MyHeritage has the best collection of old vintage pictures, retro vintage pictures, black and white vintage pictures, and vintage family pictures on the web. 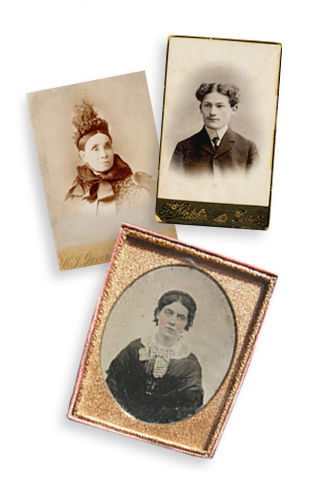 You can explore our huge collection of free vintage pictures using the MyHeritage Media Center. Browse over 3 million vintage pictures by topic, category, or tag. If you would like to share vintage pictures with your family you can do so with MyHeritage Family Pages. Upload vintage pictures and share them easily and securely with your entire family.